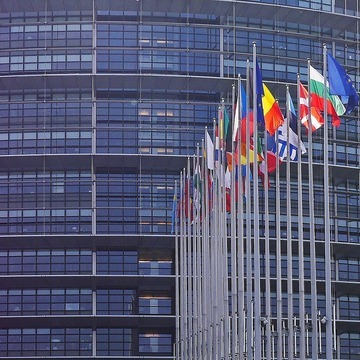 The European Commission has published a roadmap to act as a framework for the institution's future work on endocrine disruptors, entitled 'Towards a more comprehensive EU framework on endocrine disruptors'. The roadmap is open for feedback until 19 July 2018, and is accessible online. The Commission's roadmap comes just weeks after the EDC-Free Europe campaign published its eight demands for an EDC-Free Europe, which is available in EN, ES, FR, DE, and NL. [Update August 2018] Over seventeen health and environment organisations active within the EDC-Free Europe campaign responded to the public consultation, urging the Commission to develop a harmonised approach to hormone disruptors across all EU regulations and to reduce people’s exposure to EDCs. Their feedback can be read online here.